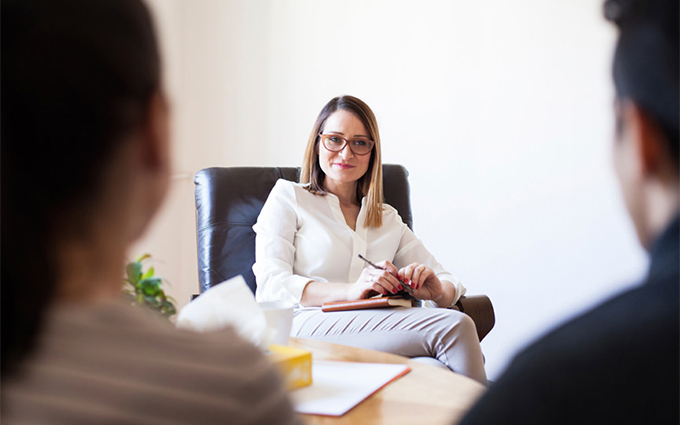 Whether you’ve been struggling with an addiction for years or have just come to realize you’re dependent upon a drug, you will need professional and caring treatment that will based on your needs and situation. 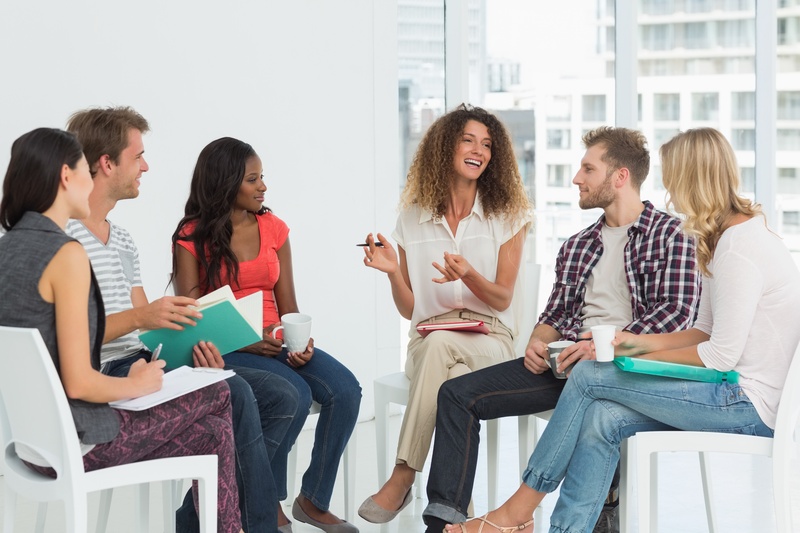 Before you do anything, even before you enroll in our addiction treatment center, you will need to admit to yourself and others that you have a problem you cannot solve or overcome on your own. This is perhaps the first step of addiction recovery. Coming to terms with your addiction and eradicating denial is perhaps the most crucial part of the whole process. Once you have done so, you will be able to enter our drug rehab center for a comprehensive recovery. Your addiction recovery plan must be completely customized to your needs and comprehensively altered to meet them. No two people are the same, their addictions are nuanced and varied, and therefore they shouldn’t have the same treatment regimen. The only way to make a full recovery is to have every need acknowledged and addressed at every turn. 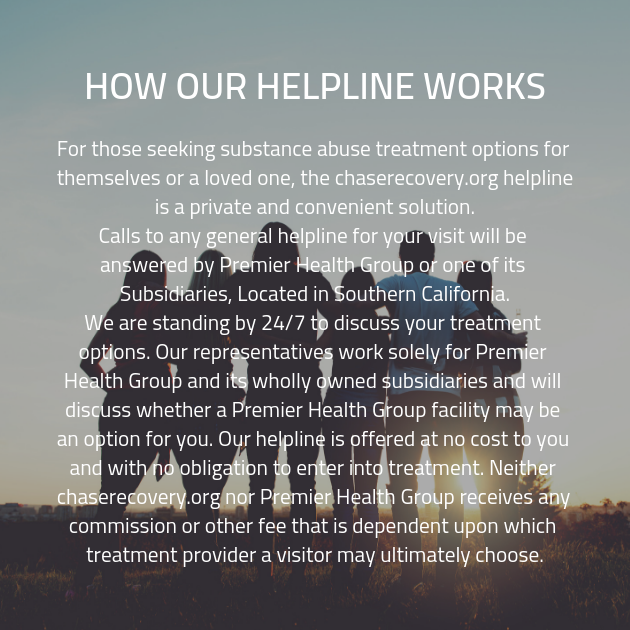 Everyone who comes through the doors of one of our addiction recovery clinics will be assessed for additional issues and trauma that may have contributed to the addiction. This will include screening for dual diagnosis mental health issues. This way, we will know everything we need to know about your condition and have the resources to fully overcome it. Nearly half of the people struggling with an addiction are also going through an underlying mental health disorder that needs to be addressed before anything can be done about your addiction. Another crucial aspect of addiction recovery is honesty. 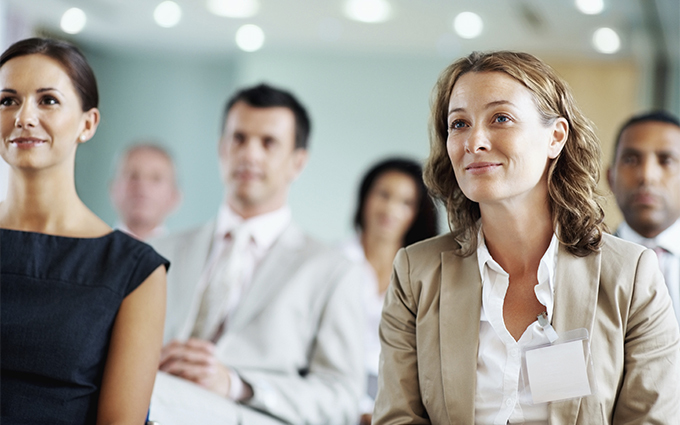 The professional staff will not be able to help you if you are not completely open and transparent with them. To ensure that you have the most successful treatment, you will have to be open and candid. Even your peers won’t be willing to help you if you are not being honest, they will know that you are not dedicated to treatment or serious about sobriety. Our clients know what denial looks like and will not be willing to go out of their way if they feel like their efforts are futile.